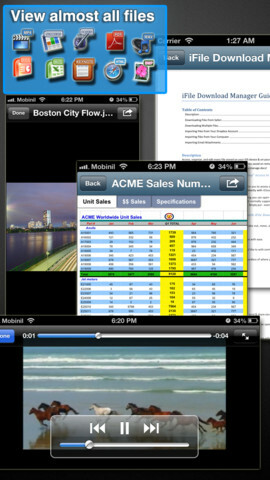 The first thing that struck me abut iDoc was the attractive and full-featured look of the interface. It’s lush and packed with tools, but yet never manages to feel crowded. It’s very easy to get your bearings, and easy to create new projects or new folders. From the main screen, you can access both local files and Dropbox files. 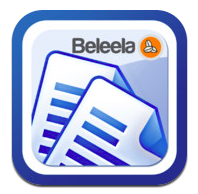 You can also review previous downloads or use a browser to access Word and PDF files from the web. 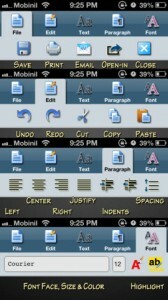 Best of all, there’s spell-check integration courtesy of iOS spellcheck & dictionary features. 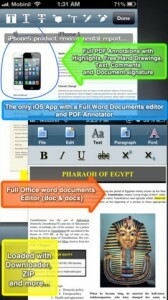 I’ve used a ton of different Word and PDF readers/editors on my iPhone over the years, and this is one of the best. It’s feature-rich, intelligently laid out, and powerful. There’s not much this little app can’t do. In addition to giving users a great-looking tool for editing Word docs, iDocs also boasts a full PDF Annotator. 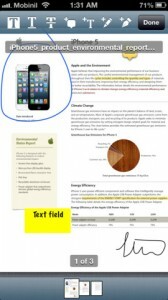 Using iDocs, a person can quickly annotate PDFs, add bookmarks or hand-drawn notes, highlight parts of the text, and even sign and stamp PDFs. If you need a solid Word or PDF tool to manage your files on the go, this app is a keeper. It plays nice with Dropbox, local files, and files you download from the web. It looks great, and works great, too! iDocs for Office Word & PDF Documentsis compatible with iPhone 3GS, iPhone 4, iPhone 4S, iPhone 5, iPod touch (3rd generation), iPod touch (4th generation), iPod touch (5th generation) and iPad. Requires iOS 6.0 or later. This app is optimized for iPhone 5.